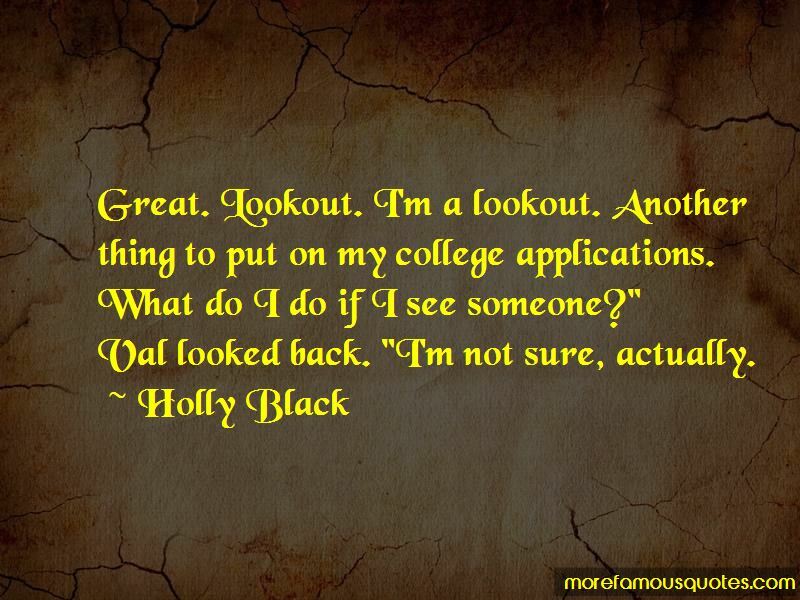 Enjoy reading and share 13 famous quotes about College Applications with everyone. "Did you mail off all your applications?" "I did as ordered, Your Majesty." "Are you going to tell me where you applied?" 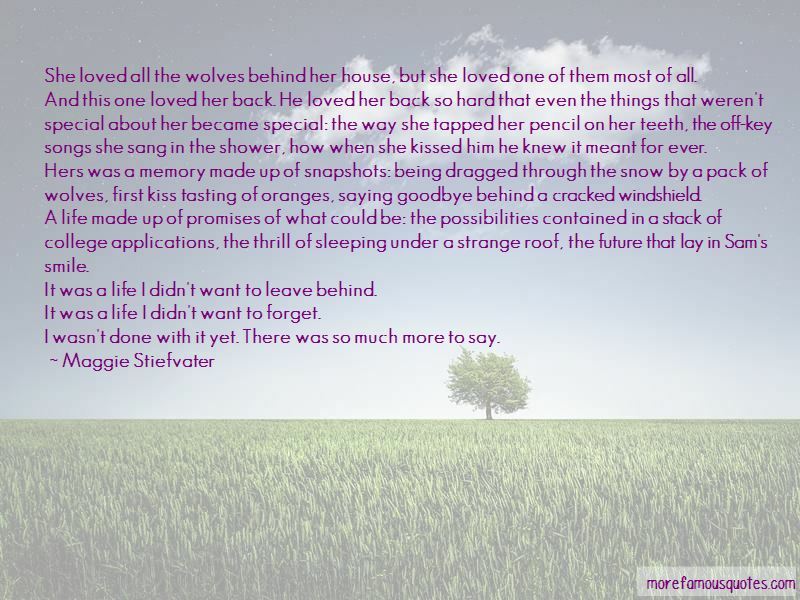 “She loved all the wolves behind her house, but she loved one of them most of all. And this one loved her back. He loved her back so hard that even the things that weren't special about her became special: the way she tapped her pencil on her teeth, the off-key songs she sang in the shower, how when she kissed him he knew it meant for ever. Hers was a memory made up of snapshots: being dragged through the snow by a pack of wolves, first kiss tasting of oranges, saying goodbye behind a cracked windshield. A life made up of promises of what could be: the possibilities contained in a stack of college applications, the thrill of sleeping under a strange roof, the future that lay in Sam's smile. It was a life I didn't want to leave behind. It was a life I didn't want to forget. “Great. Lookout. I'm a lookout. Another thing to put on my college applications. What do I do if I see someone?" Want to see more pictures of College Applications quotes? 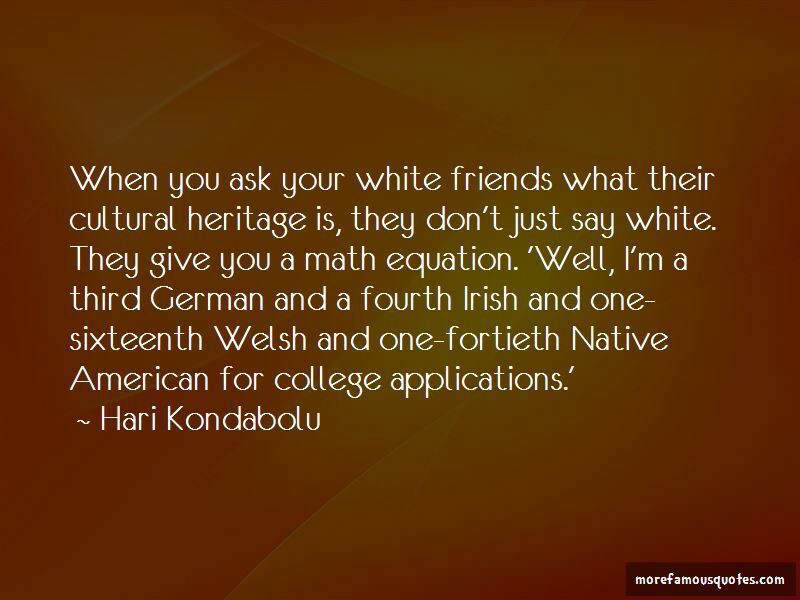 Click on image of College Applications quotes to view full size.